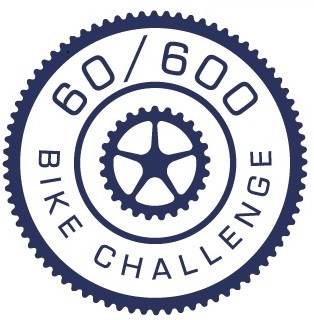 It’s Official…….I’m riding in the Newcrest Orange Challenge March 4th, 2018. The village of Orange is located about 160 miles west of Sydney. In the style of a European one-day classic, the Newcrest Orange Challenge is no easy cycle. There are no shortcuts. 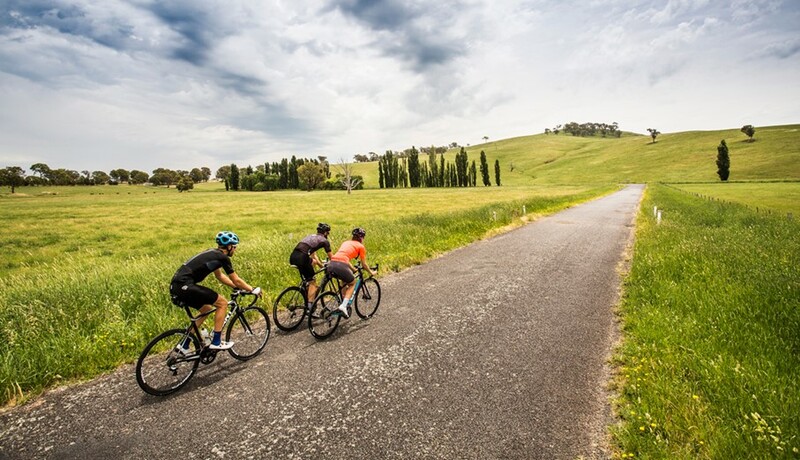 The quiet and car-free country roads are punctuated with sharp, tough climbs, never ending hills and challenging road surfaces that will put all your training to the test. 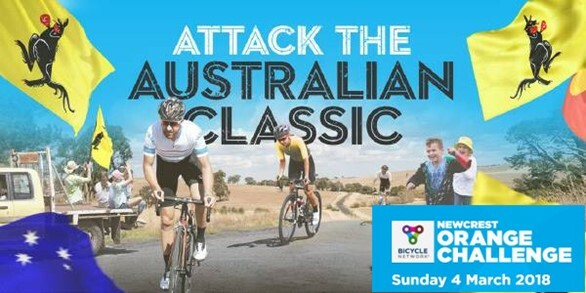 I’m excited to do a Century ride (170 Km) to my trip to Australia. It should be a fun adventure.